We offer a wide range of Aluminium Ingots that is used in several industrial applications. 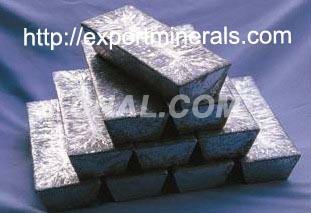 Our Aluminium Ingots are of high quality and are capable of enduring high temperatures. The Aluminium Ingots are durable and are available to clients at market leading prices. They have a neat finish.